Pak Thae Dok (Pak T’ae-dok) is a Workers’ Party of Korea [WPK] Vice Chairman, alternate member of the WPK Political Bureau. 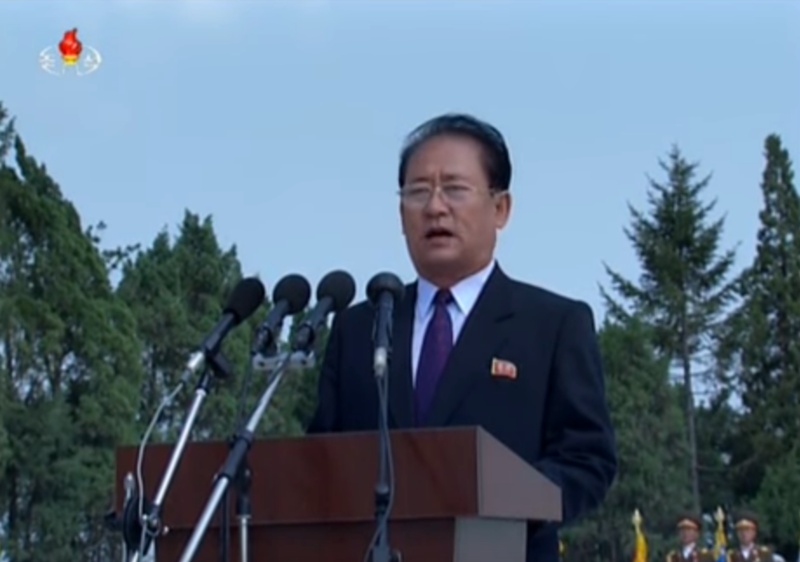 Pak is also a member of the WPK Central Committee and a deputy to the Supreme People’s Assembly. the Korean People’s Internal Security Forces [KPISF] killed in the line of duty. During the 2nd plenary meeting of the 7th WPK Central Committee in October 2017, Pak was elected an alternate member of the WPK Political Bureau and WPK Vice Chairman. 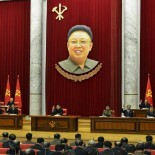 He was most likely appointed Vice Chairman for General Affairs. According to ROK records, Pak Tae Dok was born in 1955.